Begin the day at the Macon County History Museum in Decatur. The Lincoln Connection exhibit tells the story of Abraham Lincoln’s connection to Decatur and Macon County, and displays one of only two matching chairs that Lincoln used in his Springfield law office. The Prairie Village on the museum grounds has a replica of the courthouse where Lincoln practiced in the 1830s, an 1850s log house and other historical buildings. 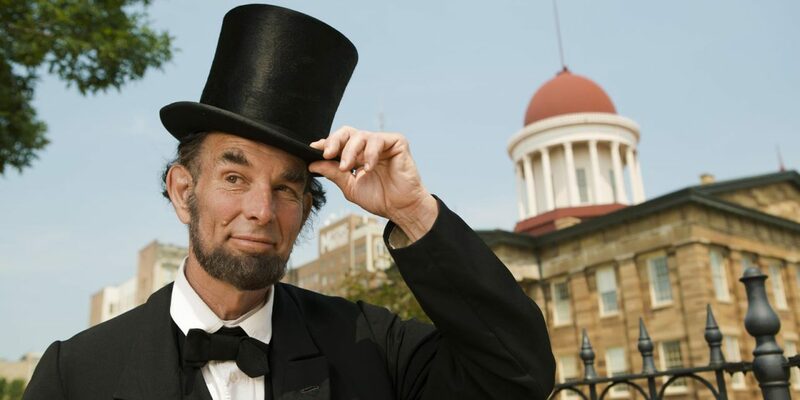 The Looking for Lincoln Heritage Trail in Decatur also can include the sites of the Lincoln family’s first Illinois home and the young lawyer’s first political speech. It’s off to Springfield, where Lincoln spent nearly half his life. First stop: Abraham Lincoln Presidential Library & Museum, renowned for its rare artifacts, interactive exhibits and theater shows with special effects. At the nearby Old State Capitol, see where Lincoln delivered his famous House Divided speech and where his body lay in state after his assassination. As an attorney, he tried several hundred cases before the Illinois Supreme Court housed here. 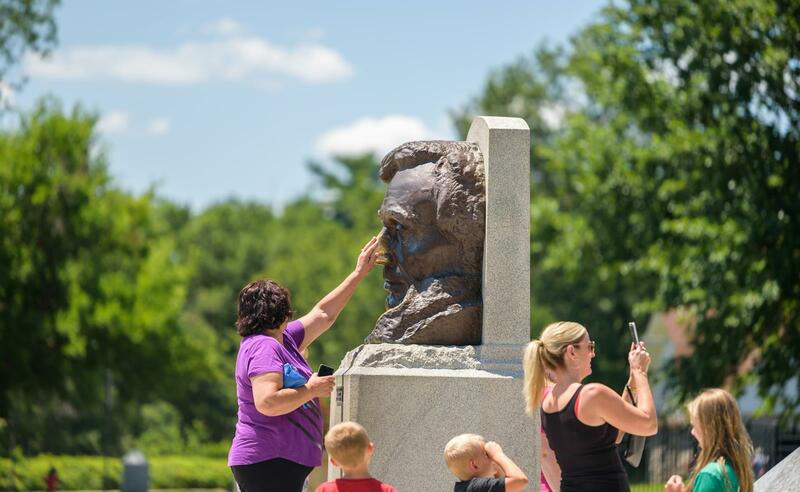 A Springfield trip is not complete without a visit to Oak Ridge Cemetery to rub the shiny nose (for luck) of the bronze bust outside of Lincoln’s Tomb and pay respects inside the burial chamber. At Motorheads Bar & Grill, one of Springfield’s newest restaurants, dine amid Route 66 memorabilia in the private room, a museum-like space that preserves yesteryear’s car culture. Take a 20-mile drive out to Lincoln’s New Salem State Historic Site, near Petersburg, a reconstructed 1830s village where Lincoln lived as a young adult. Costumed interpreters bring pioneer times to life. 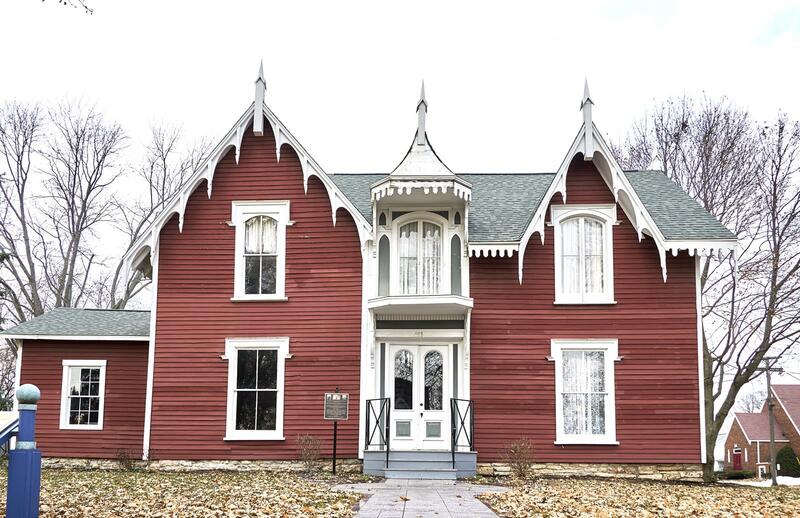 Back in Springfield, head to the Lincoln Home National Historic Site, a four-block historic district, for a ranger-led tour of the only home Lincoln ever owned; more than 50 original pieces are on display. The visitor center shows a dramatic movie about his life in Springfield. 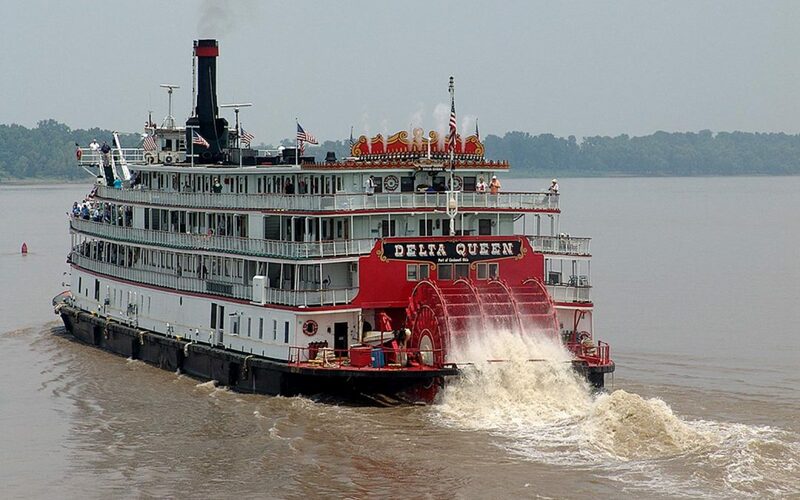 Discover a hidden gem in Lincoln, Illinois, a half hour’s drive northeast of Springfield, right off Interstate 55. 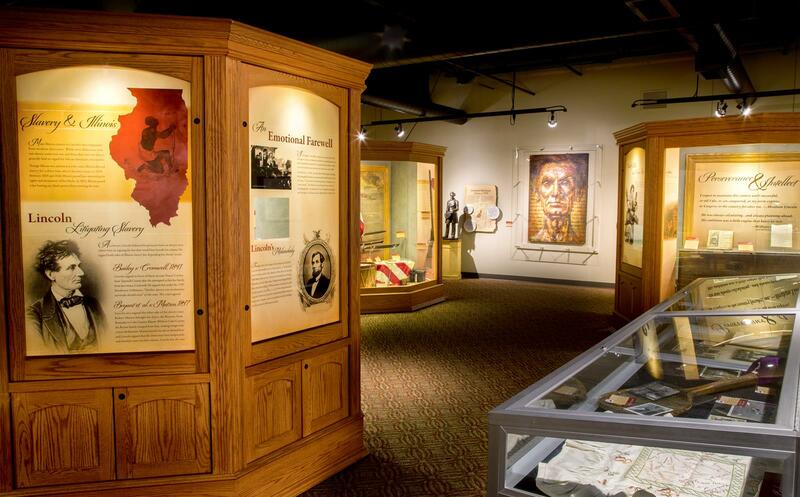 The Lincoln Heritage Museum at Lincoln College offers groups a guided tour that includes stories and artifacts related to the 16th president’s Illinois days. Smaller groups can take an immersive, high-tech, 75-minute tour through a series of audio-visual displays equipped with captivating graphics. The best photo op in town is the Railsplitter Covered Wagon, a roadside attraction with a giant Abe Lincoln statue seated on the world’s largest covered wagon. Dinner and overnight is in Bloomington-Normal, where groupfriendly restaurants include Destihl Brewery, farm-to-table Epiphany Farms and historic Lucca Grill, which has been serving Italian-American food since 1936. Learn about Abraham Lincoln’s connections to the Bloomington-Normal area through attractive exhibit panels and a short video at Cruisin’ with Lincoln on 66 Visitor Center on the ground floor of downtown Bloomington’s beautiful old courthouse, which houses the McLean County Museum of History. Greeting visitors by the center’s entrance is a sculpture of Lincoln sitting on a bench. Then hop over to the Beer Nuts plant, nine blocks away. Take a virtual factory tour, sample the product and perhaps buy a jar or bag of the delectable glazed peanuts, sold across the country and made only in Bloomington. See how a wealthy Victorian family lived during a tour of Bloomington’s David Davis Mansion. An influential lawyer, U. S. senator and Supreme Court justice, Davis was a friend and mentor of Lincoln, helping him secure the 1860 Republican presidential nomination in Chicago. Lincoln visited Davis’ home, Clover Lawn, many times before it was rebuilt on the same site in 1872. 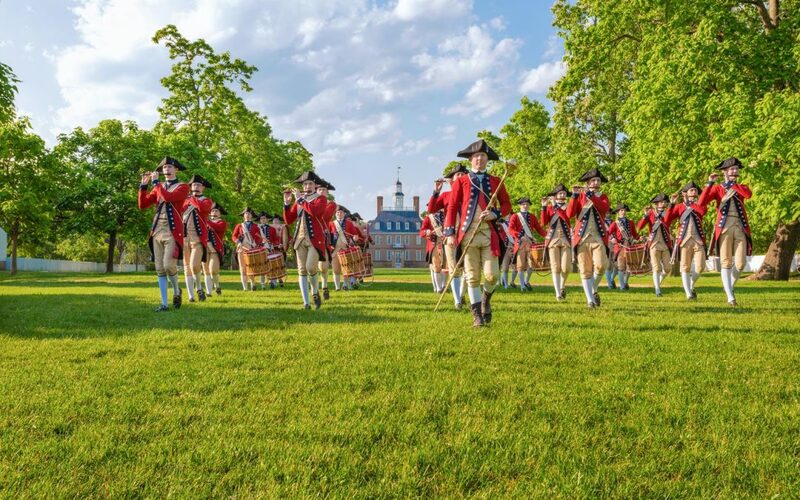 Groups can arrange to have a costumed guide and a meal or afternoon tea in the stately 36-room home. 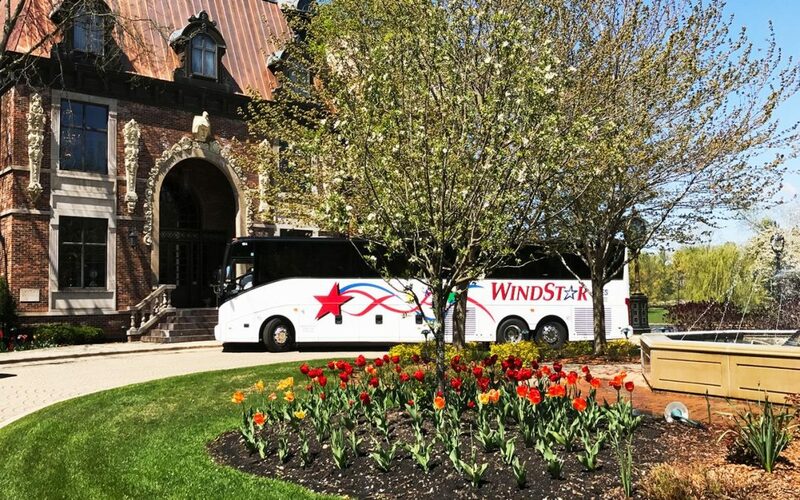 Continue northeast on I-55 to Pontiac, where your group (up to 30 people) can board the Jolly Trolley for a tour that points out sites visited by Lincoln and the town’s dazzling collection of outdoor murals. Revel in nostalgia at Pontiac’s free-admission Illinois Route 66 Hall of Fame and Museum, and don’t leave without getting a group picture in front of the building’s giant Route 66 shield mural. 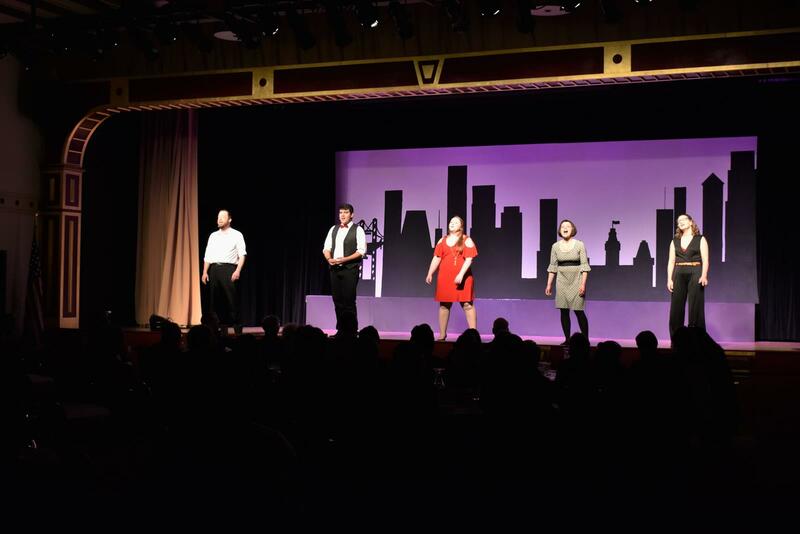 Next, enjoy time browsing the downtown shops surrounding the majestic Livingston County Courthouse or poke into the free Pontiac-Oakland Automobile Museum and The Museum of the Gilding Arts. On the courthouse grounds, pose with a life-size statue of Lincoln leaning against a split-rail fence, his stovepipe hat perched on the post. The bronze figure memorializes the Springfield lawyer’s many visits to Pontiac, where he tried cases in circuit court. Lunch is comfort food at Edinger’s Filling Station, a bright new restaurant themed around Pontiac’s Route 66 heritage. 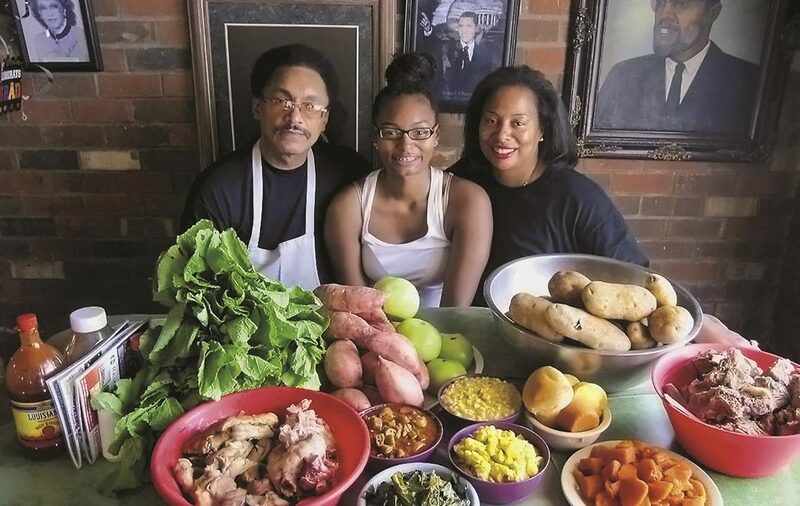 Or take the group to the Old Log Cabin, an eatery dating back to the early days of Route 66. Looking for more signs of Lincoln in Pontiac? 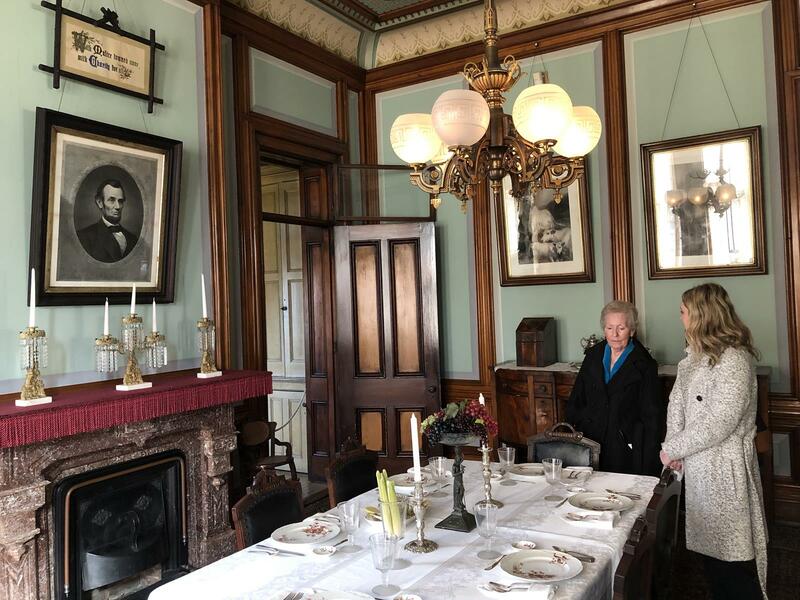 Schedule a tour of the recently restored Jason W. Strevell House, where Lincoln spent considerable time discussing politics with politician/lawyer Strevell, a good friend.